The management of VAT is changing for the UK's businesses and accountants. Learn why digital tax management is becoming mandatory and make it work for you before the deadline. Making Tax Digital for business begins on 1 April 2019. From that date, VAT-registered businesses above the threshold of £85k will have to keep digital records and submit VAT returns using compatible software. HMRC lists Xero as software that will be compatible with MTD for VAT. Other components of Making Tax Digital, such as income tax and corporation tax, have been placed on hold until April 2020 at the earliest. Check this resource hub from Xero for updates on the latest developments, straight from HMRC. Effective. Tax recording will be more accurate, providing fewer errors, miscalculations and fraudulent activity. Efficient. The process will be faster and more automated for businesses, accountants and HMRC, helping them save valuable time. Easier. With the right software, Making Tax Digital will make it easier for small businesses to record and file their tax returns online. 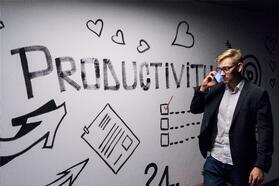 It’s important to be aware that HMRC will not be developing their own in-house software for this, so businesses will have to rely on software solutions that are currently on the market. Review your software – is it HMRC ready? Or do you need HMRC software? Review your processes – are you ready for quarterly reporting? 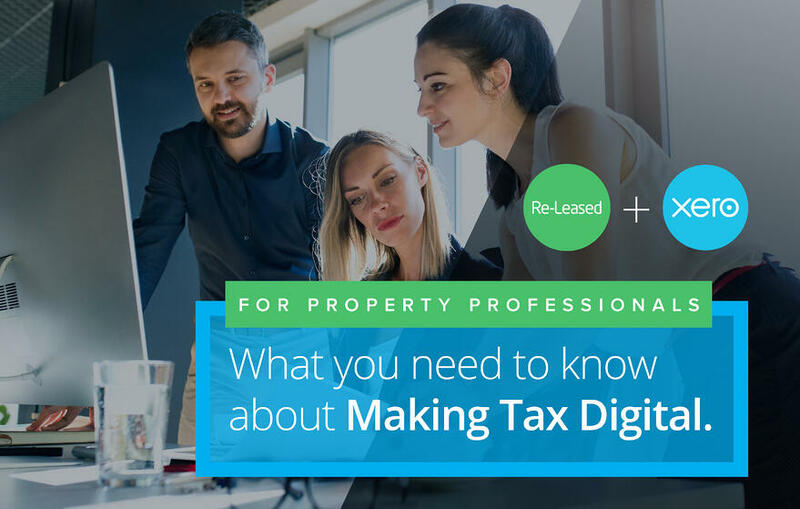 Preparing for digital tax starts with managing your property accounts online – it makes the transition smoother and business more efficient. Streamline your property management and property accounting with Re-Leased and Xero Accounting. Have 100% assurance you will be MTD compliant and benefit from the power of modern property management. Re-Leased is transforming commercial property management with a cloud-based platform which focuses on usability, automation and integrates with other best-in-class software like Xero. Users can automate portfolio administration and accounting processes, and have real-time oversight and financial insights across mobile apps or the core web application. Centralise your workplace and information. Connect property managers, tenants, landlords, tradespeople and accountants in one centralised system. Have accurate, timely information at your fingertips, from lease management, inspections and maintenance to compliance management, communication, document storage and reporting. Never miss important dates or rent reviews again. Get automated reminders and alerts for your entire property management team. Re-Leased’s in-app notifications, emails and SMS messages mean you’re always in control, whether you’re in the office or on-site. Streamline operations and unlock portfolio potential. With our multi-layered reporting and analytics dashboard, get daily business information to make better decisions faster – driving portfolio performance, increasing revenue and proactively surfacing risks. Work anywhere, anytime and on any device. 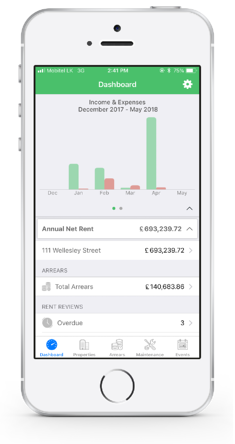 Our new Landlord App brings together all of your tenants, portfolio-wide, and displays valuable property and tenant insights to better monitor performance and operations. As a Xero award-winning partner we have helped our landlords save tens of thousands of hours annually. Our seamless integration with Xero lets you reconcile your rental receipts and expenses instantly. No more double handling. Tenant data and financial accounts are instantly synchronised, saving you admin time and eliminating double handling. Share real-time financial information from the comfort of Xero – invoices, contacts, bank transactions, service charges, tracking and more. Automate finances. Auto-generate and auto-send tenant invoices, as well as automating bank reconciliation. Commercial Property Partners (CPP), which was formed just five years ago, has shot rapidly to the top. Hear from Matthew Fitzgerald on how Re-Leased has helped them along their path to success. Xero is Britain’s leading online accounting software, and over 1 million subscribers around the world use Xero to save time and get paid faster. 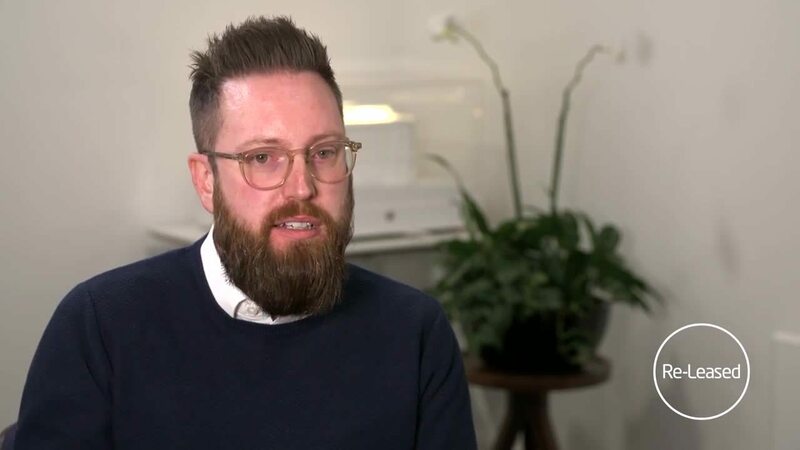 Having consulted with HMRC on Making Tax Digital, Xero is committed to supporting small businesses and their advisors through the transition. Making Tax Digital frequently asked questions. Have a chat with one of our experts to explore how you can maximise Making Tax Digital.